Noma is Closed Long Live Noma! 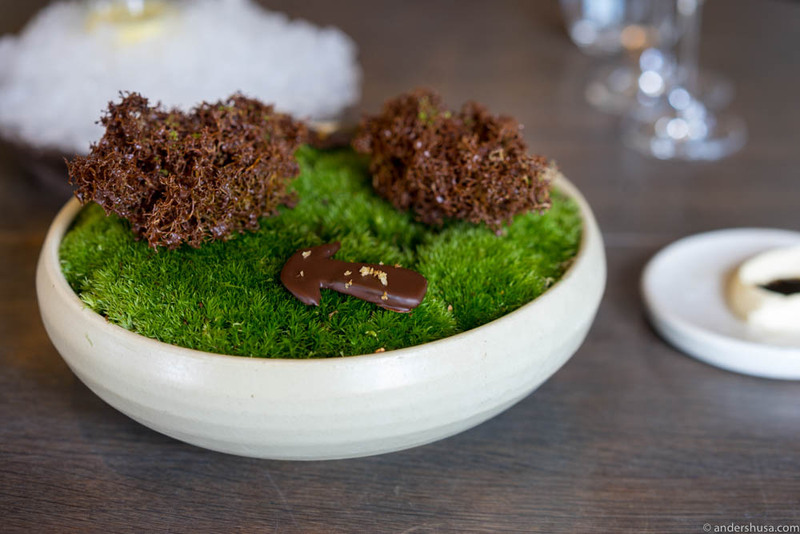 In the summer of 2016 I ate my fourth and final meal at restaurant Noma in Strandgade 93 in Copenhagen. 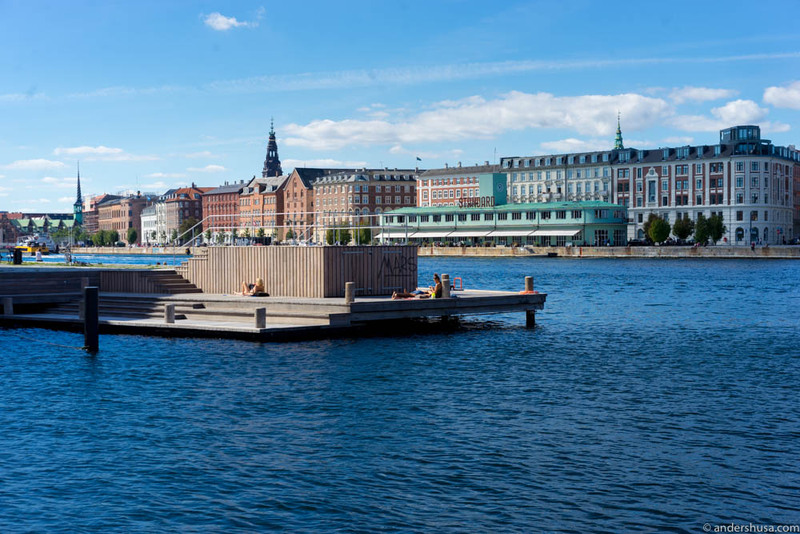 Hedda joined me for the lunch – her first time there – on a sunny and warm September day in the Danish capital. As always, the welcome committee awaited us outside as we arrived on our rented bikes and parked outside Strandgade 93 one last time. On this particular day, it was the front of house team leader Katherine Bont and restaurant manager James Spreadbury. My two favorite Australians in the whole world! After exchanging words with Katherine and James outside, reminiscing about Belles Hot Chicken in Australia (I wore the Hot Chicken & Natural Wine t-shirt, of course) and the epic staff party on the final day of Noma Australia, we entered. Inside, as always, we were met by the Noma welcome. 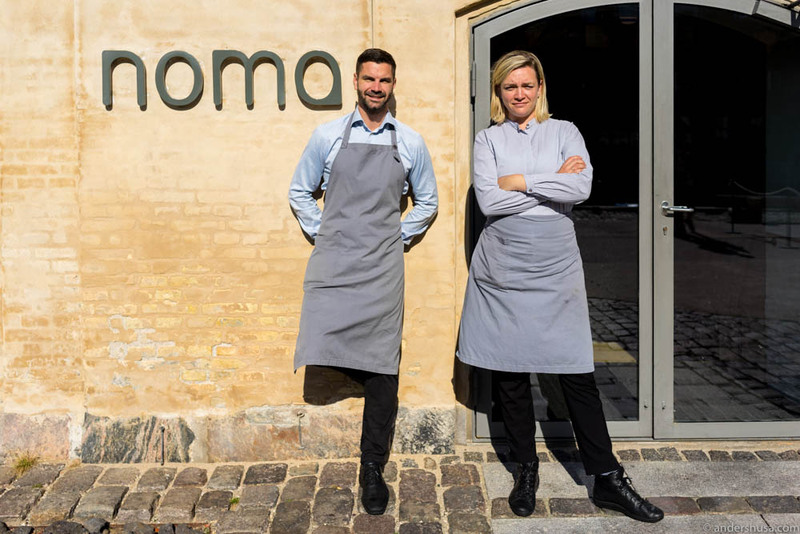 Every member of the Noma staff: waiters, sommeliers, chefs, managers and René Redzepi himself, leave their posts as each new set of guests enter – and welcome them in the door with a smile and a greeting. Thinking about it, that’s probably part of the reason why your table host meets you outside first, to chat and delay you a bit and allow for this maneuver to even be possible! Hedda and I shared one of the most unforgettable and delicious meals of our life thus far. Eating some dishes that I am sure would never have been thought of anywhere else in the world – at any point in time. Take the apple. A regular apple. With the stem and leaves still in place. But wait: it’s sliced in the middle. You can lift the hat off. 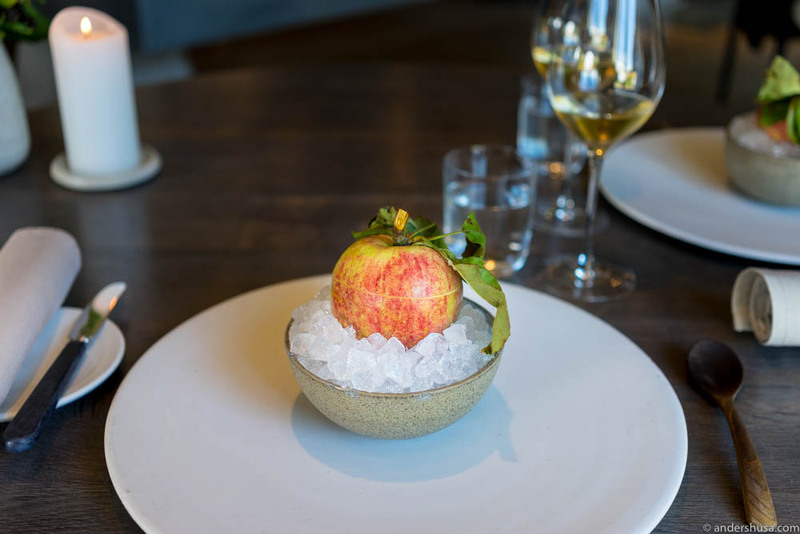 Only to reveal that some lunatic in the Noma kitchen have removed the entire inside of the apple, one sphere at the time, marinated them in fermented apple juice, and put it all back in. The flavor? Summer. Sweetness and a creamy, soft acidity. A refreshing forest breeze. Just happiness. I think we even laughed as we dug into the apple treat. 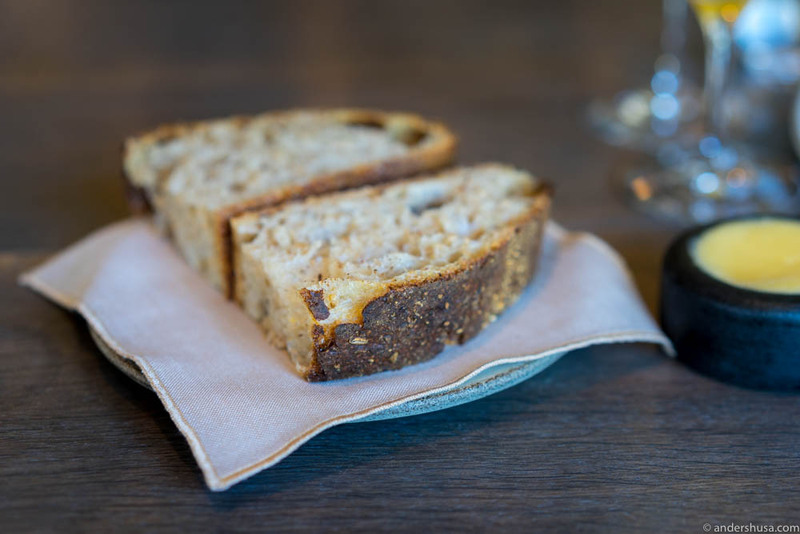 Noma’s sourdough bread has always been good, but now it’s even better! Before, you got an entire bread on your table, cut into four cake slices. That’s how they baked it, as a small bread based on 800 grams of dough. Instead, we got two big slices of bread each this time. “It’s the same sourdough base we’ve had for 13 years, but we discovered that a larger dough gives a better result. The gluten gets to develop more, so now we bake with 1,2 kilos per bread,” Redzepi explained. The new Noma sourdough bread has a thicker crust, more caramelized and burnt, and the inside is more airy, gooey and flavorful. It’s just perfect. Who would have guessed sea urchin can taste so good? Viviane Mello presented the king crab by our table at the very start of the lunch. Later, we got a dish that I recognized immediately. It was a remake of the snow crab course at Noma Australia. Except, even better, I would argue. Sweet crab meat, a creamy, fatty, cured egg yolk sauce. 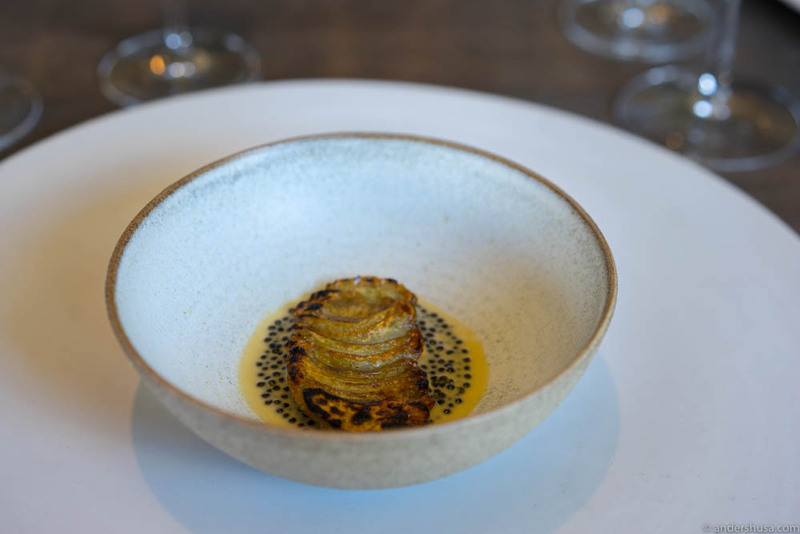 An extremely elegant course with subtle flavors. 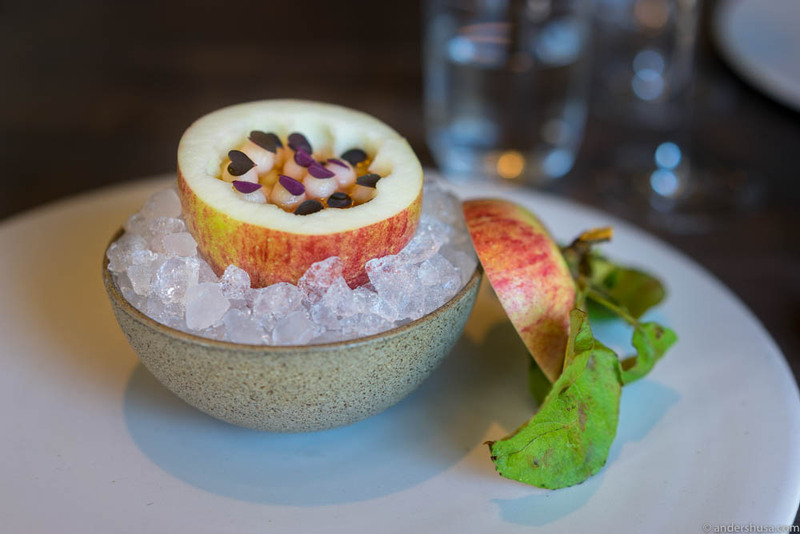 A few more revisits from the Sydney pop-up would appear during the meal like the tomatoes (first time ever that Noma had tomatoes on the menu) and the Baytime popsicle, now in the shape of a grilled rose ice cream. 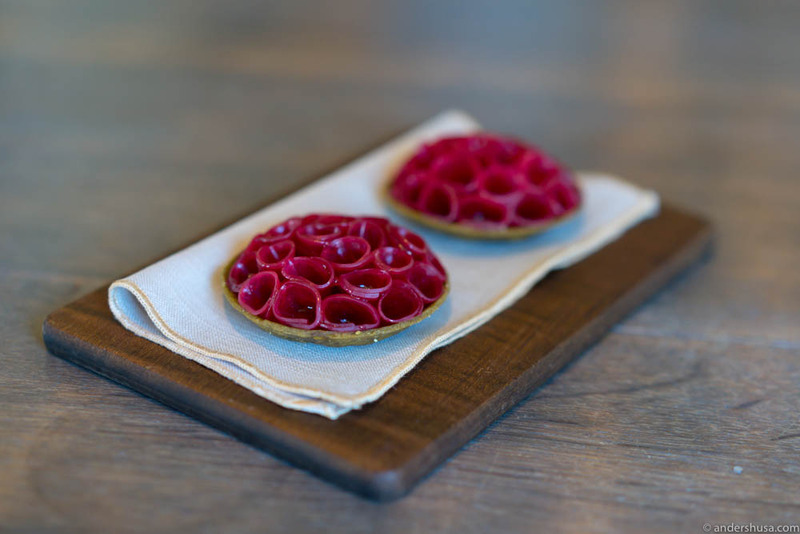 Many have spoken about the unique service experience at Noma. Myself included, but also my friend – the Hungarian foodie superstar – Andras Jokuti (aka Világevő aka world eater), and my Danish food buddy Rasmus Palsgård aka Feinschmekeren. 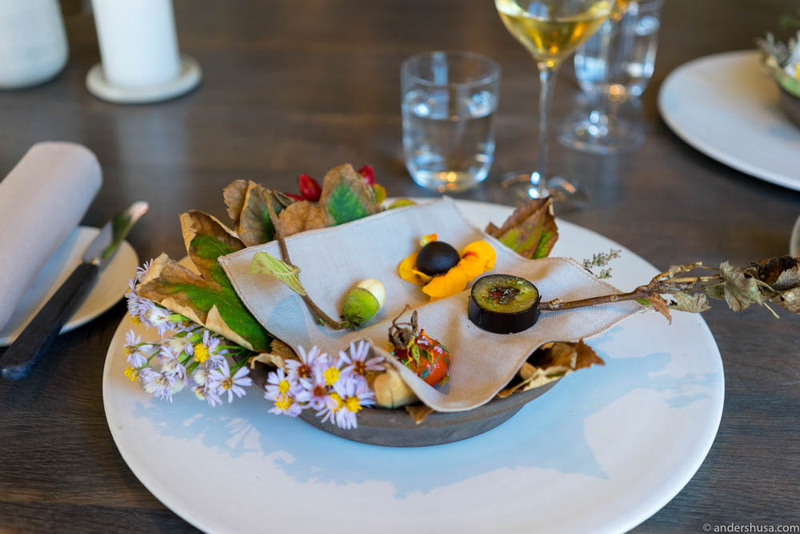 We all agree that the world of fine dining restaurants has never seen the like of Noma’s friendly service. No matter who you are, and no matter which Noma staffer serve your table, you are treated as a friend of the house. The dialogue is like that between old acquaintances. The setting feels more like a home dining party than a two-Michelin-starred restaurant. Except, obviously it’s not – because these people never rest. They dart across the restaurant floor like ants on a shrimp, everyone with a valuable task that makes sure all guests have the ultimate comfort at every second. But, and here’s the point, the service is never pretentious or posh – instead it’s honest, knowledgeable, heartfelt and proud. I’ll give you an example of how smooth the flow of service is at Noma. At one point I noticed that whenever I finished a glass of juice or wine it would almost instantly disappear from the table. Now, I don’t test restaurants this way, but I just had to find out, so the next time I was ready. Timer on, and … 19 seconds! Not even half a minute before one of the busy bees on the floor saw the glass and removed it. One more time … 27 seconds! I was amazed. Just to compare, I also tested this in a few other restaurants at the same level. None of them were even close. We’re talking 5 or 6 minutes. Which, by the way, is perfectly normal and totally ok. It’s not that it matters, but it tells you something about the advanced mechanisms that are going on at the Noma stage. To the untrained eye, it might look as chaos. Maybe even to a trained eye, like that of one sommelier I know who just had a temporary week stepping in at Noma. In reality, they all know what they’re doing. But common, they must communicate in some sort of secret sign language or have hidden mics? I asked Katherine for a glass of wine instead of juice to a dish we had just been served. Boom! From one direction comes a girl with a new wine glass. Then, bang! Behind Katherine comes another waiter with the wine. What just happened? How did that message travel? I guess I will never know. 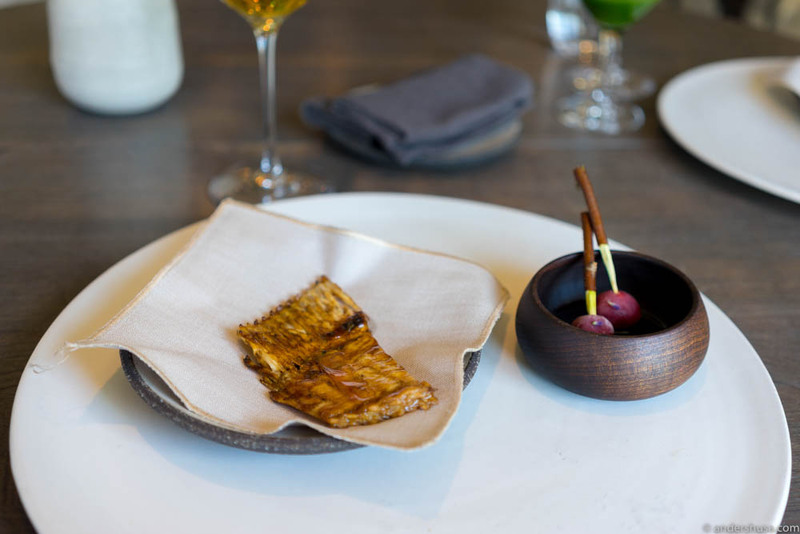 On Friday, Noma shut their doors to the very last guests. This is it! Noma is closed. At least, Noma in Strandgade 93 is no more. In April this year, the entire Noma team goes to Mexico to create a pop-up restaurant for one and a half months. 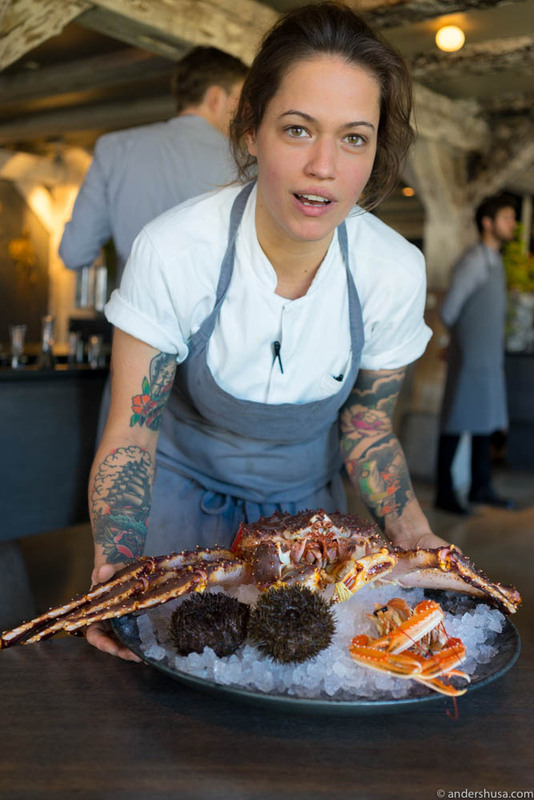 Together with Mexican-American Rosio Sanchez, the former head of pastry at Noma – now taqueria queen at Hija de Sanchez, who has worked with René Redzepi on this project for almost a year. We land at Cancun airport in the beginning of May and will head for Tulum. 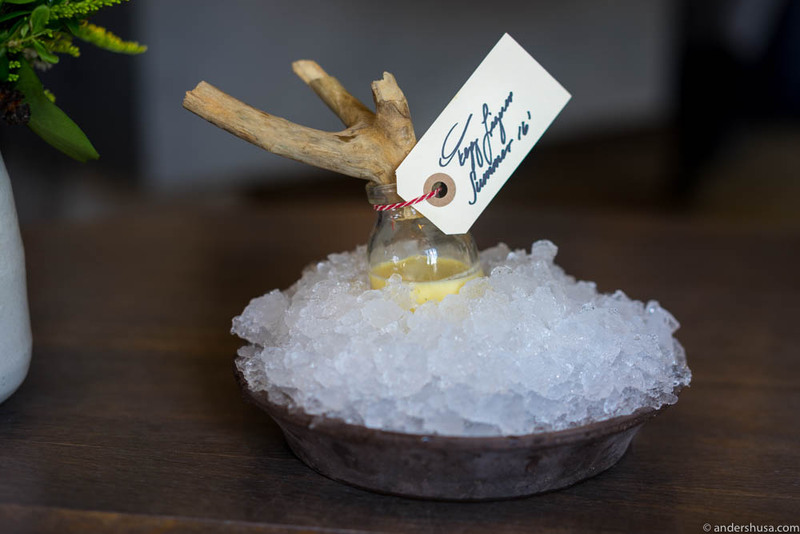 Just like I went to Sydney in Australia last year, for their pop-up-down-under, I am not missing a chance to eat Redzepi and Sanchez’ combined take on the Mexican cuisine – Noma-fied. 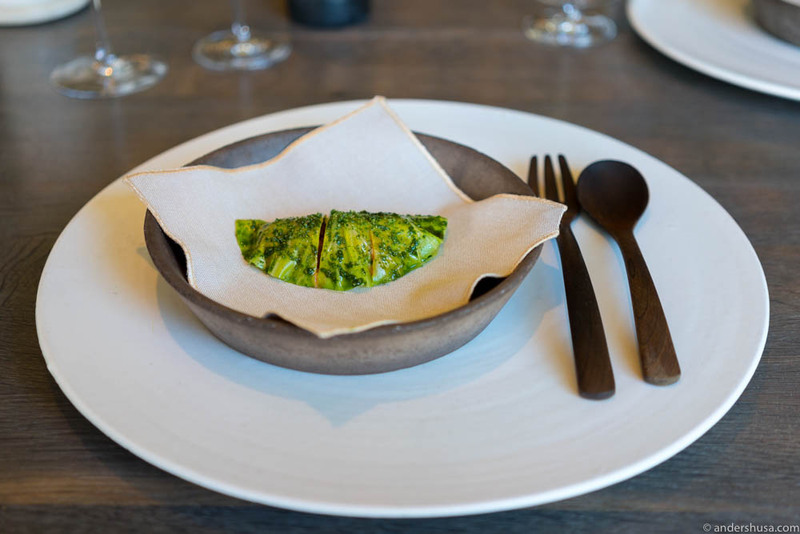 I have some of my best culinary experiences and memories from Noma. The first time I managed to book a table I was so happy I could hardly sit still. From being on the waiting list with no hope whatsoever, having forgotten all about ever trying to book, to receiving an e-mail that confirmed my reservation. The best part? It was on my 30th birthday! I could not believe we were going to the best restaurant in the world. That’s a position they held on the World’s 50 Best-list in 2010, 2011, 2012 and 2014 – but to me, they are still no. 1. 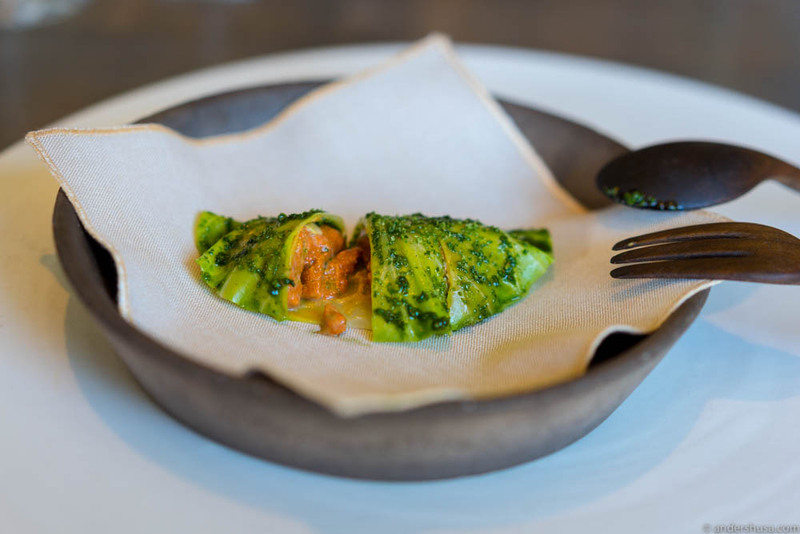 My second visit to Noma was in the summer of 2015 with my good friend Linn (check out her wine blog – Vinstudinen). We ate, we drank, we hunted bees, we sipped on Æblerov cider on the pier outside, and we lost each other as we cycled drunk and happy towards our next wine stop afterward (to be precise: Linn will claim that I lost her). On every Noma visit, we have gotten a tour of the kitchen. Norwegian Gaute Berrefjord showed us around the last two times. 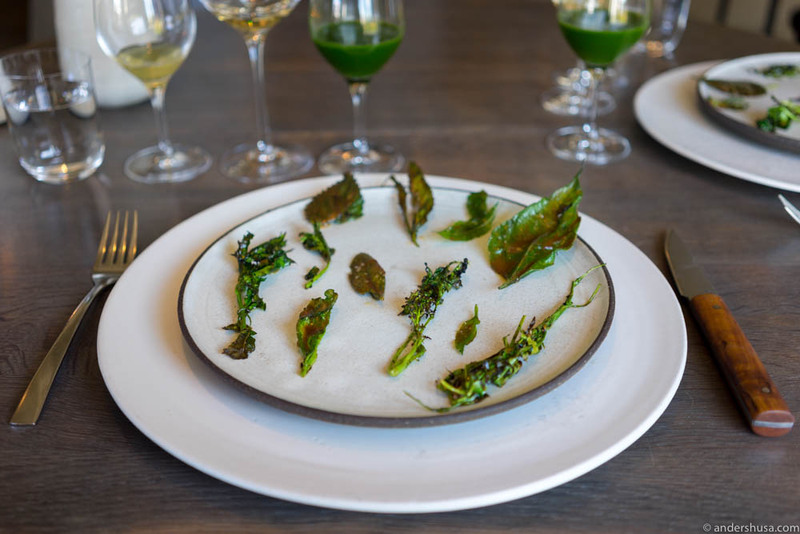 We got to see the fermentation lab, the outdoors grill kitchen in the backyard, the prep kitchens upstairs, and even the office where among others Redzepi, the 108 management, and Noma’s PR manager Arve Krognes sits. 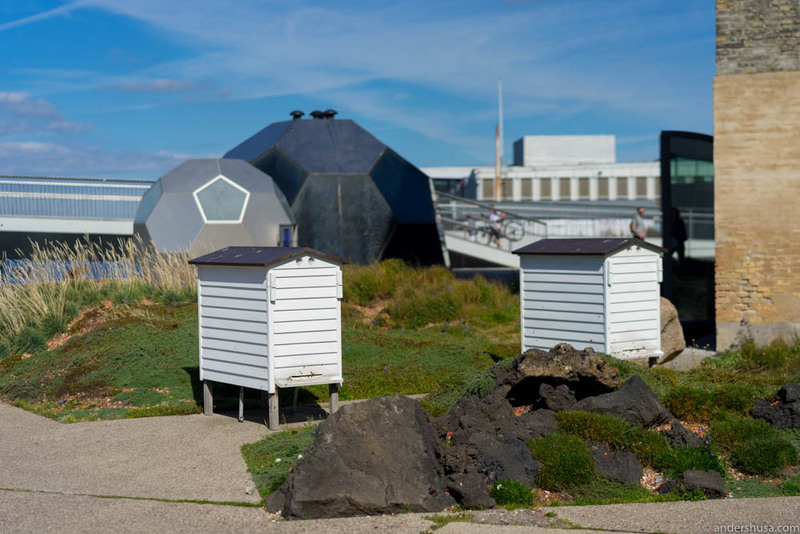 That’s also where the R&D kitchen is located and where they store the shellfish tanks with the huge king crabs and langoustines. 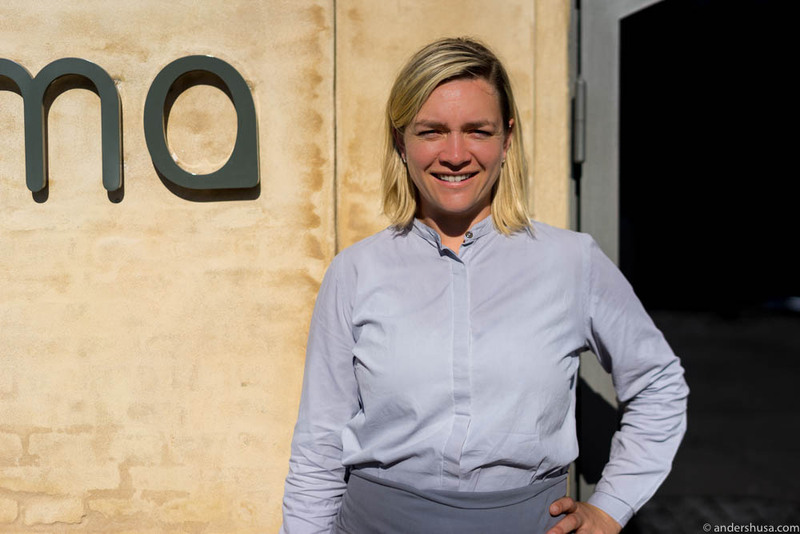 The last time we also met the freshest Norwegian in the Noma staff: Eline Haugan Bordvik imported from Credo in Trondheim. Noma 2.0 (for the lack of a better name) is scheduled to reopen by the end of 2017 at Refshaleøen close to Amass. I heard November. A restaurant insider I just met in Spain had heard December. We both agreed it was probably more likely to happen in March/April of 2018. Time will tell. In either case, I’ll be the first to book a table again. Or attempt to at least. I am so happy Noma is not gone forever. Long live Noma! Goodbye forever, Noma in Strandgade 93! 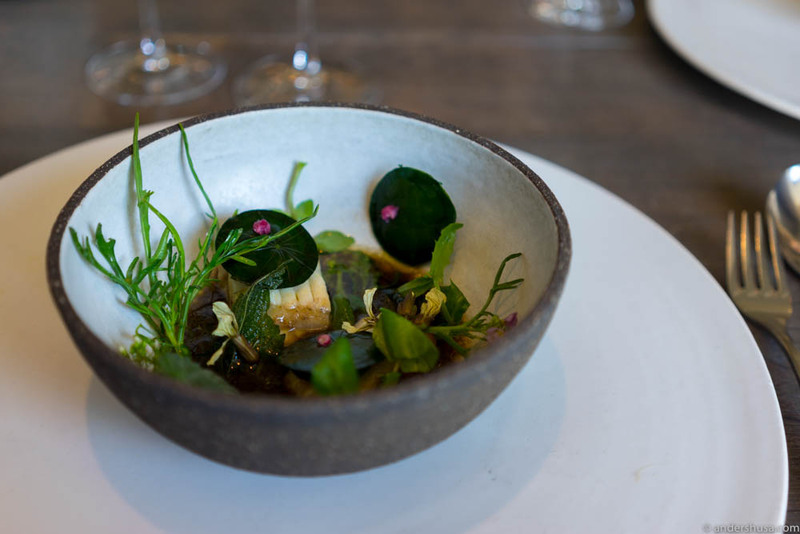 What is your best Noma memory? Please share in a comment below. Previous Post One Michelin Star to Sabi Omakase! I feel so fortunate that I got to eat there, not just once but three times. My favourite memory is from the first time…. Mid-way through the meal, I needed to stretch and curiosity took me to the kitchen (this was before the last remodel). I was hovering a bit on the outside when a staff member said kindly, “I am sorry but you cannot stand here, this is where the waiters come through”. As I apologised and began to move out of the way, the person actually took me by the arm and guided me closer to the kitchen, so close I was directly next to the chef that night, Sam. He had been in our restaurant so was remarkably chatty. He said, “As a mater of fact, this is your next course right here.” As he began to call for a waiter, he looked at me and said with a cheeky grin, “You’re comfortable serving your own food, right?” and gestured for me to take 2 plates. I paused for a second, then did what the chef told me. Following the other waiter, he got into position, gave me a slight head-tilt, and we dropped the plates down in unison. My friends suddenly realising i was the 2nd waiter, and we all burst out laughing. Perhaps it doesn’t seem like a big deal to someone else, but the incredible mixture of the seriousness & dedication in the kitchen, with the light-heartedness, kindness & joy of the service, THAT is what made this the best meal of my life. And I could almost say I worked at Noma, if one for one moment.